We know that sugar in confusing and we know we should eat less of it. Food manufacturers have jumped in to offer us many alternatives, but how do we know which is the best choice? Understand what you’re getting yourself into with this comprehensive and unscrambling guide to sugar alternatives. We all know that sugar is confusing. It seems as though a day can’t go by without learning of a new hidden variety of sugar, or a new negative connotation associated with the stuff! 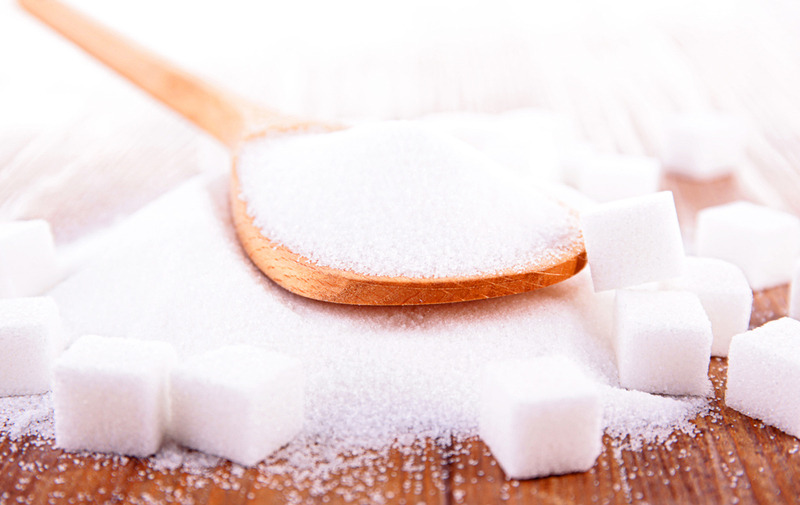 Sugar is an umbrella word that comes to represent things that we know we need to consume less of, like barley malt syrup, brown rice syrup, glucose and dextrose. So, what’s the alternative? Considering how strong and potent anti-sugar messaging is throughout the media, it’s no surprise that the sugar-free market is booming! There are hundreds of sugar-free alternatives that claim to taste just like the real thing and, best of all, they’re free of sugar, the ultimate devil, right? Maybe. Sugar alcohols are not to be confused with artificial sweeteners. Sugar alcohols contain fewer calories than sugar and occur naturally in plants, like fruits and vegetables. Sugar alternatives usually ending in the letters ‘ol’ are what’s called a sugar alcohol, (or polyol), though they do not actually contain alcohol. They do not contribute to tooth decay and contain very few calories than sugar. The main draw back as a sugar alternative is that all sugar alcohols can cause digestive symptoms like bloating and cramping. This is because sugar alcohols are absorbed directly through the bloodstream, as opposed to the small intestine (where absorption usually takes place). Some sugar alcohols, especially maltitol, have a diuretic effect. When used regularly, maltitol can cause dehydration and negatively affect kidney health. Artificial, or non-nutritive sweeteners have been around since the 1950s, and since then they’ve attracted a lot of controversy. Yes, they’re sweet and do offer an alternative to sugar (which is also sweet), but at what cost? Of all the sugar alternatives, artificial sweeteners have perhaps the most side effects. Sadly, artificial sweeteners are hiding in places you wouldn’t even think to look – for example, chewing gum, soft drinks, cough medicines, packaged snack items, toothpaste and mouthwash, vitamins and ‘lite’ or diet goods. Why are they included in these products? Because we as consumers want sugar alternatives. But do we really? And at the cost of our own health? The potential dangers of some sugar alternatives include being addictive and contributing to metabolic disease. The intense sweetness of artificial sweeteners has been proven to be highly addictive, so much so, it has been compared to drug addiction. In many studies, rats have fed both cocaine and an artificial sweetener (saccharin in one study) and 94% of the animals preferred the saccharin. Epidemiological studies in both humans and lab rats have revealed a link between artificial sweeteners and their ability to induce metabolic diseases including obesity, type 2 diabetes, hypertension and cardiovascular disease. Artificial sweeteners, especially sucralose, were shown to negatively influence glucose metabolism and insulin levels, which is highly controversial considering these artificial sweeteners are often recommended for people suffering from these very metabolic diseases. Although some of these options may feel like the answer you’ve been waiting for, research has shown that replacing a high-sugar diet with artificial sugar alternatives encourages sugar cravings and dependence. In one study, artificial sweeteners when consumed regularly, were also found to increase the risk of chronic, metabolic health conditions like type 2 diabetes and obesity. • Carbohydrates from grains like rice, oats and quinoa, and starchy vegetables like sweet potato and pumpkin to boost your energy levels and directly fuel the brain. • Lean protein sources including eggs, tofu and tempeh, poultry, dairy products, red meat, legumes, seeds and nuts, which help to build and strengthen tissues within the body, especially muscles. • Quality fat sources, which provide nourishing oils for healthy skin, produce hormones and provide long lasting energy. Of course, for our own sanity, a treat is required every now and then too! 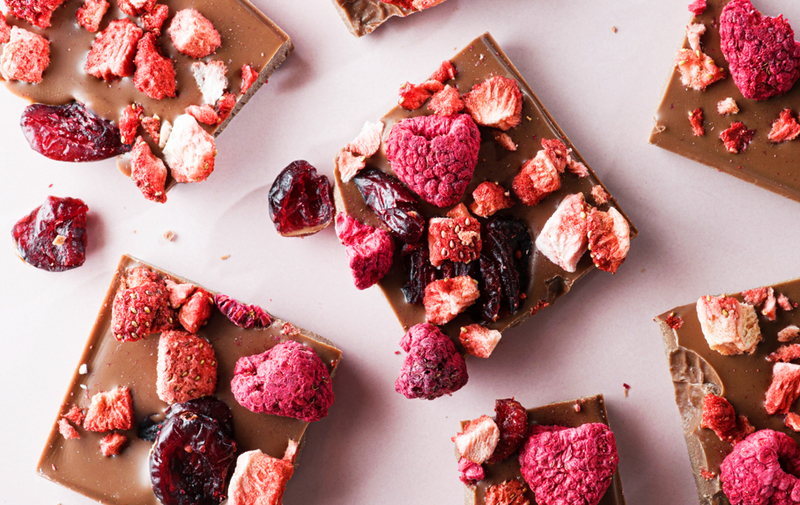 Fresh berries or a couple of squares of dark chocolate are great options, or you might like to try your hand at making a recipe from the Nuvia journal. When you’re enjoying real food, you begin to feed your body on a cellular level, which is deeply nourishing. You’ll feel far less inclined to sugar-coat your day by reaching for processed and packaged snacks loaded with sugar alternatives. • Stevia: it has zero calories, does not contribute to tooth decay. • Whole fresh fruits: contain fibre which slows down the release of sugar and initiates satiation. • Honey: is enzyme-rich and antimicrobial. • Blackstrap molasses: is high in iron and calcium. • Maple syrup: is minimally processed and rich in calcium and manganese. Now don’t get me wrong, even these sweeteners should not be consumed in excess; everything in moderation. What’s good about these sweeteners, though, is that they contain vitamins, minerals, antioxidants, enzymes and fewer calories. In our first product, Nuvia Sweetener, we have created a plant-based alternative to sugar which is a blend of high-quality stevia and erythritol. We have found this combination produces a sugar-like taste and consistency, works well in all types of cooking and complements the flavours of tea and coffee.